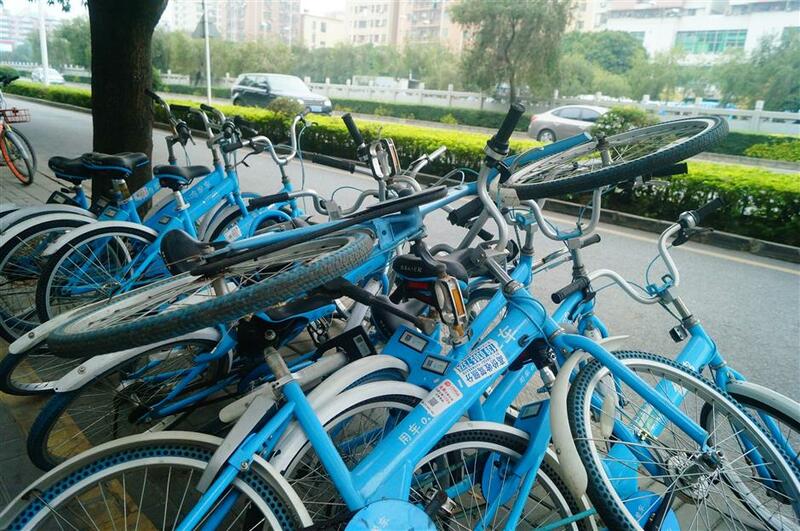 Xiaoming Bike, a bike-sharing firm based in south China's Guangdong Province, lost a lawsuit on Thursday over its failure to pay back deposits. Xiaoming bikes are piled up in a street in Shenzhen, Guangdong Province, on January 28, 2018. The Guangzhou Municipal Intermediate People's Court ordered the firm's operator, Guangzhou Yueqi Information Technology Co, to pay back all the deposits and make a public apology. Yueqi was also ordered to disclose all information on receipts, use and refund of deposits. The Guangdong Provincial Consumers' Association lodged a civil public welfare lawsuit in December after receiving 2,952 complaints about deposit refunds. By October, about 320,000 Xiaoming Bike users in Guangdong had asked for refunds, but only about 270,000 had received them. The association also accused it of having no third-party supervision over its bank account for the deposits. Yueqi said it had not ruled out paying its debts, back pay and taxes through bankruptcy. Currently, new users do not need to pay any deposit. Many shared bike users fell victim to defaults on their deposits when operators went bankrupt. A report issued by the China Internet Network Information Center in August estimated that users may have paid 10 billion yuan (US$1.6 billion) in deposits to use shared bikes. The public has called on regulators to set rules on an unified process and time limit for users to get refunds, and require firms to keep independent bank accounts to ensure they can afford them.